Hallowell – In June of 1919, a group of veterans met in front of the bank, at the corner of Winthrop and Water Streets, to discuss forming an American Legion post in Hallowell, according to current Post Commander Mike Madden. 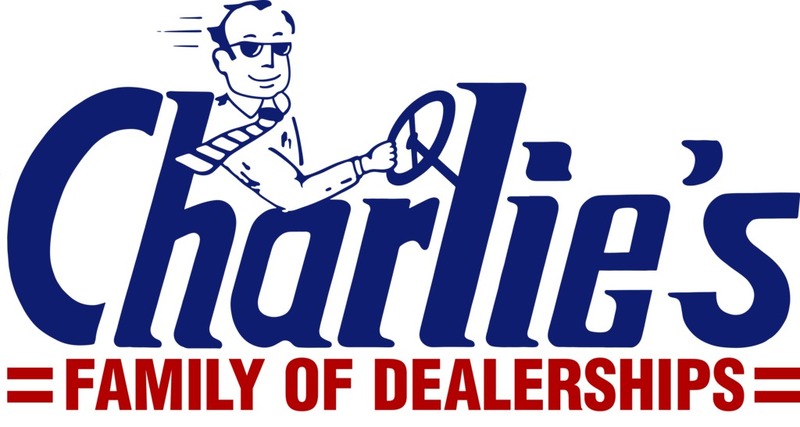 They received their permanent charter later that same year. 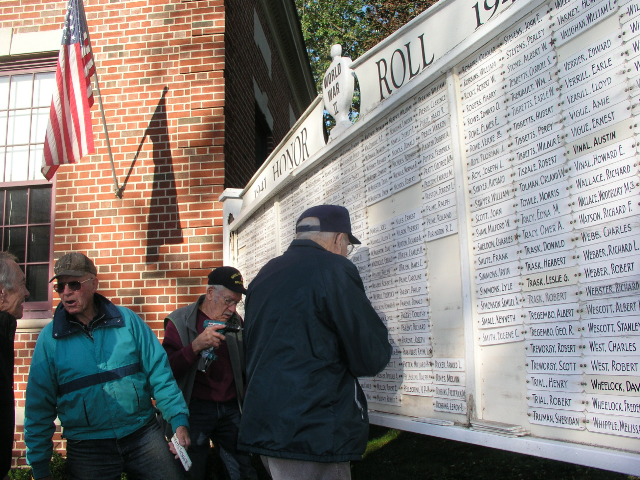 Not unlike their American Legion comrades across the state and the nation, members of Hallowell’s Goodrich-Caldwell Post 6 now have a time-honored tradition of hosting community observances every Memorial Day and Veterans Day. But this year, 92 years after the Hallowell Legion Post was founded, the Memorial Day ceremonies at the Hallowell cemetery will be especially memorable. On the program for May 28th, in addition to the customary parade, speeches, songs, military salute and wreath-laying, will be the unveiling of the Hallowell Veterans Monument. The new granite monument, located in “Legion Park” at the north end of the Hallowell Cemetery, has been designed to honor the men and women from Hallowell who proudly served in WWII and other conflicts, as well. Comprised of three sections, tapering from almost a foot wide at its thickest point, the monument stands an imposing six feet tall and extends 15 feet across. 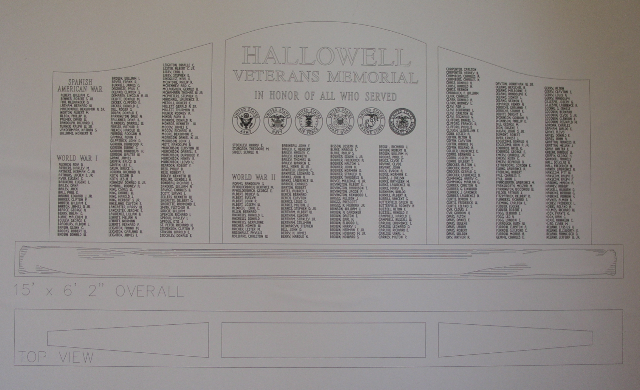 In late November, 2010, the Hallowell Veterans Monument Committee was launched. A small group of American Legion Goodrich-Caldwell Post 6 members, working with a few interested civilians and municipal officials, conducted meetings and discussions, research, planning and fundraising. Merely a year later, thanks to a generous $10,000 gift left to the Legion by Comrade Gene Lockyer, USN, PO 2nd Class, Pharmacy Mate, as well as broad based community support with donations of all amounts, the funding necessary to proceed, had been secured. Ground was broken on the same day that the name plates were removed from the old wooden signboard last Fall. 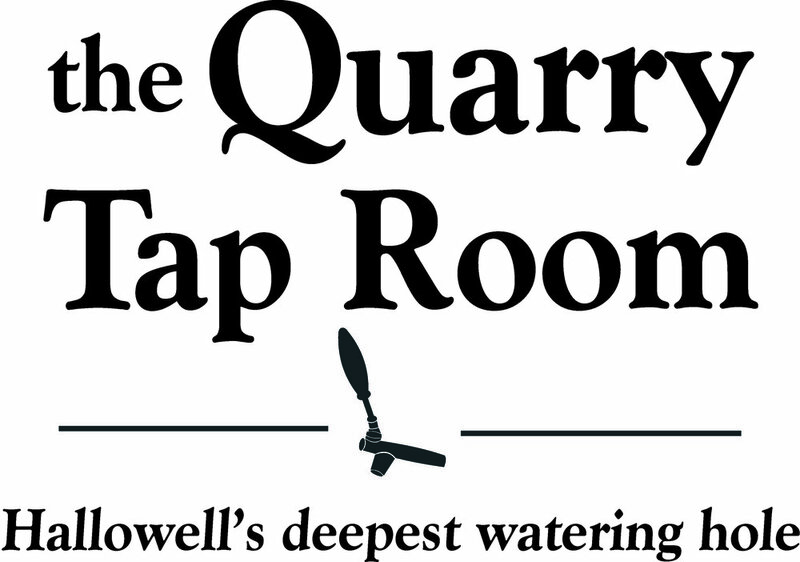 Now, the vision is about to become a reality– in time for Hallowell’s 250th anniversary celebration (1762-2012). 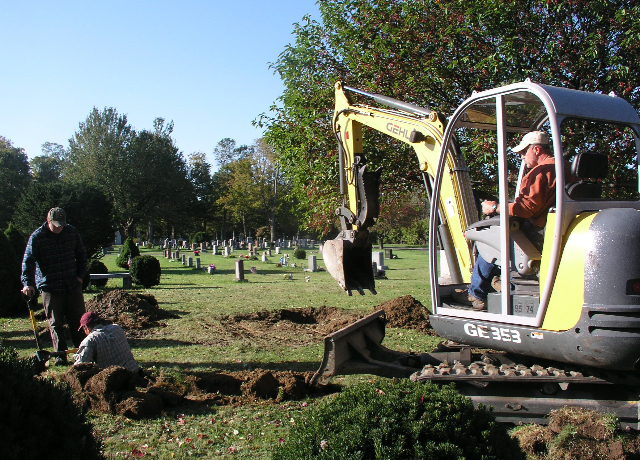 In order to identify and document the names of all those eligible to be included, Post 6 members completed a census of the Hallowell Cemetery, showing that 559 veterans are interred there. They diligently cross-referenced this information with the name plates on the old Honor Roll, and repeatedly asked the community for submit names and information of those believed eligible. All in all, more than 650 names are now currently inscribed, including everyone who is known to have resided in Hallowell at the time of entering the service, taking part in the Spanish American War, World War I, World War II, the Korean War, the Vietnam War, Lebanon/Grenada, Panama, and the Gulf War/War on Terrorism. (The names of Hallowell’s Civil War veterans are already inscribed on the obelisk at the south end of the Cemetery.) Space has been left to add names of future Hallowell servicemen and women; and if names of those also eligible by virtue of Hallowell residency at the time of past or present service come to light, they may be also added, at a cost to be determined. As every year, the entire community is cordially invited to attend the 2012 Memorial Day ceremony, on Monday, May 28th. The Memorial Day parade will step off at 9:45 a.m. from the Legion Hall, near the corner of Second and Central Streets. The procession will turn at Union Street and make its way north along Water Street to the Hallowell Cemetery. The services will begin at the south entrance, by the Civil War monument, after which the parade will re-form and proceed to the Legion Park. The Mayor and co-chairs of the 250th Anniversary Committee will speak; the Hall-Dale HS Band as well as a number of soloists will perform; the Maine State Select Honor Guard will deliver a volley; Cub Scout Pack 647 and Girl Scout Troop 66 will lead the Pledge of Allegiance; and Comrade Earle Shettleworth will offer the Memorial Day address. Members of the Caldwell family have been invited by the Legion Post (whose name was changed as a memorial tribute to the three Caldwell brothers of Hallowell who lost their lives in the service), to unveil the monument. At the conclusion of the ceremonies, a social gathering with light refreshments will follow, back at the Post Home on Second Street. Contributions towards maintenance and upkeep of the Hallowell Veterans Monument and grounds are most welcome, and checks in any amount may be made payable to Goodrich Caldwell Legion Post 6, with ‘Veterans Memorial fund’ in the memo line. They may be sent to Goodrich-Caldwell Post 6, 114 Second Street, Hallowell, ME 04347. For more information, please call Arthur Moore at 623-9165, or email Richard Hawkins at hawkinsrichmar@hotmail.com.